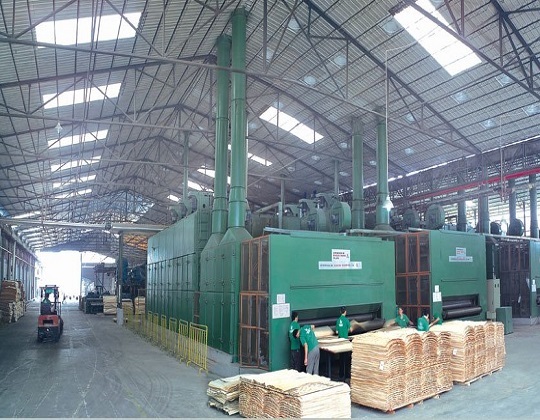 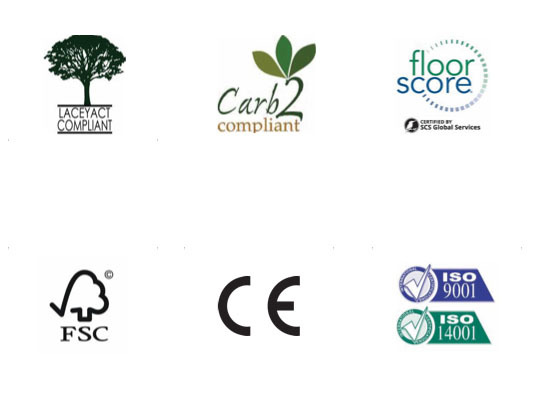 FERMA is a manufacturer and a distributor. 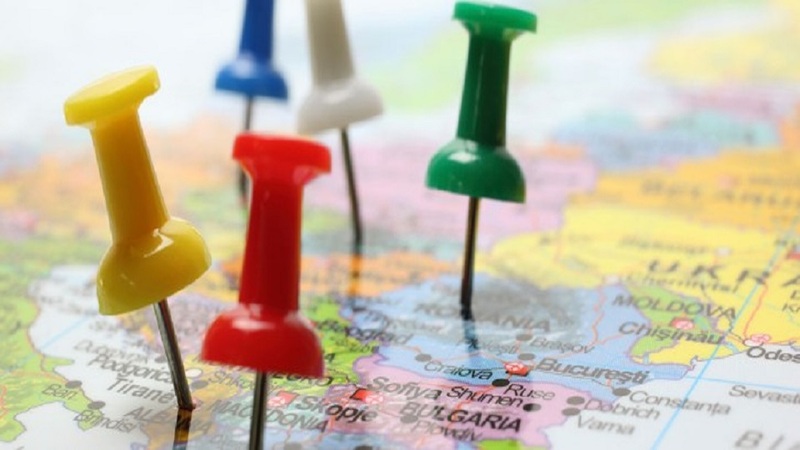 More than 450 retailers nation wide in the United States. 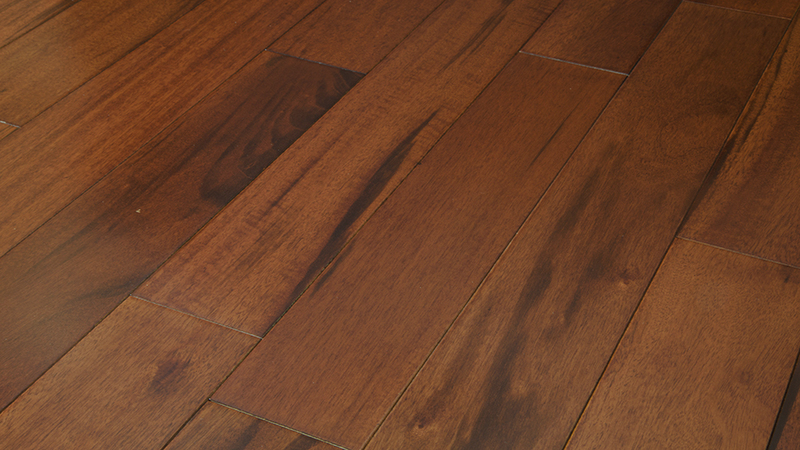 Product lines have grown from exotic wood to solid hardwood, engineered hardwood, bamboo flooring, laminate flooring, luxury vinyl plank, luxury vinyl tile, and kitchen cabinetry. 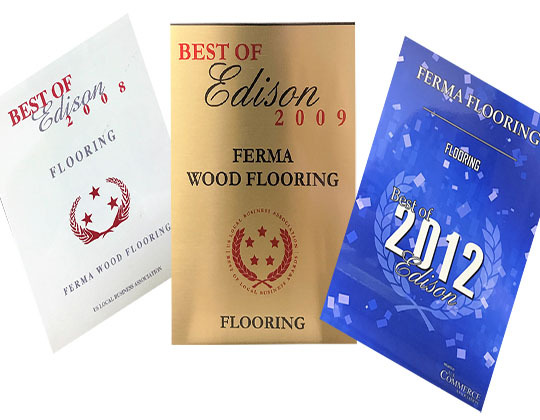 In 2004, FERMA made geographic expansion to Pennsylvania and Virginia, which have become FERMA’s two major markets throughout all these years. 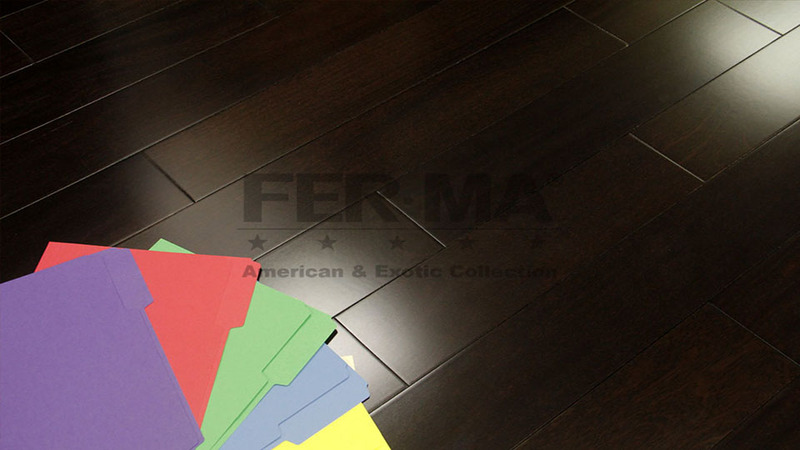 In 2010, FERMA became one of the first companies to provide Luxury Vinyl Plank. 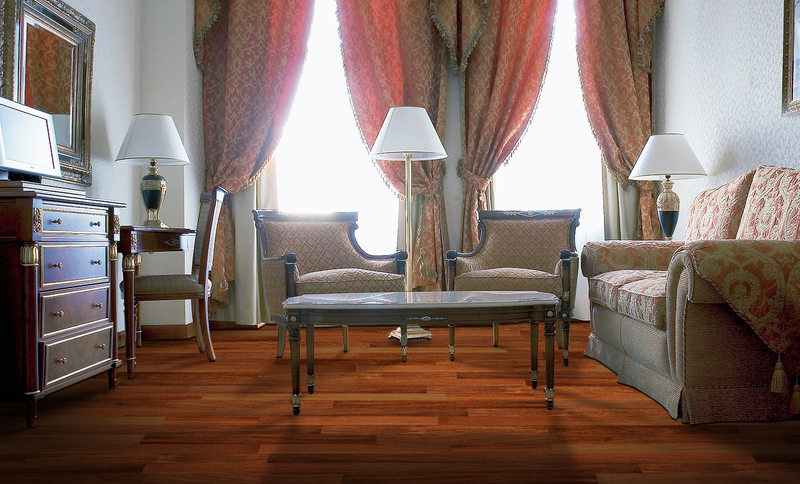 The natural click series from FERMA reflects the look of real hardwood in an affordable luxury vinyl material. 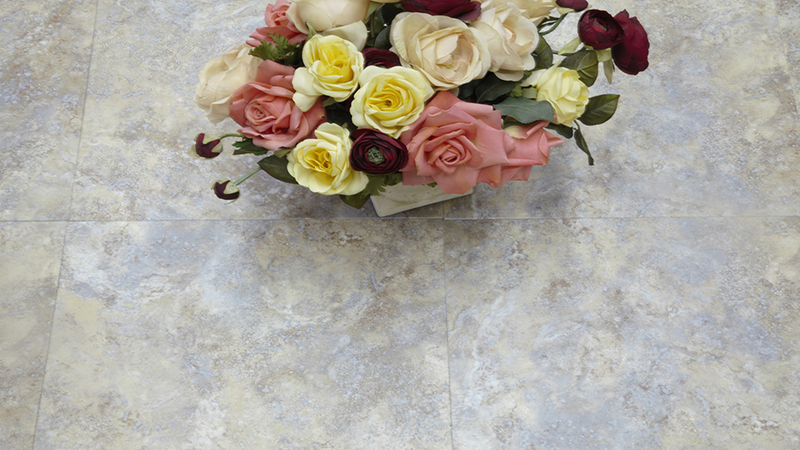 In 2012, FERMA became the pioneer to provide Luxury Vinyl Tile — one of the most innovative trends in residential vinyl. 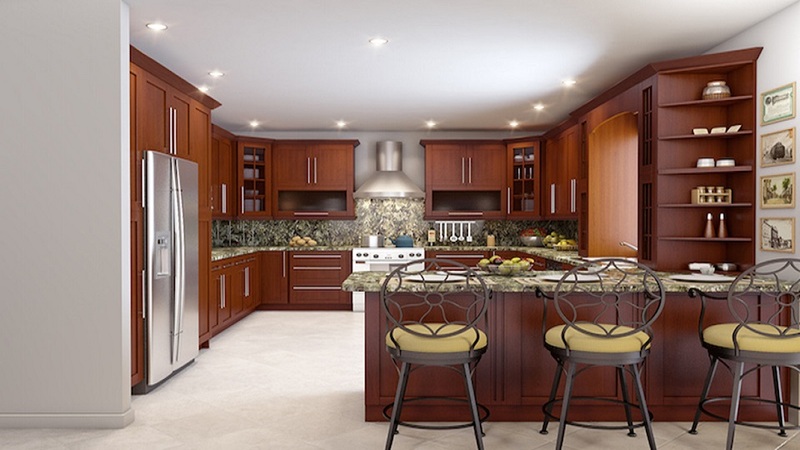 In 2016, FERMA expanded a great effort in developing and distributing its kitchen cabinet product lines (traditional and contemporary series respectively) under the brand name of FERMAWOOD CABINETRY. 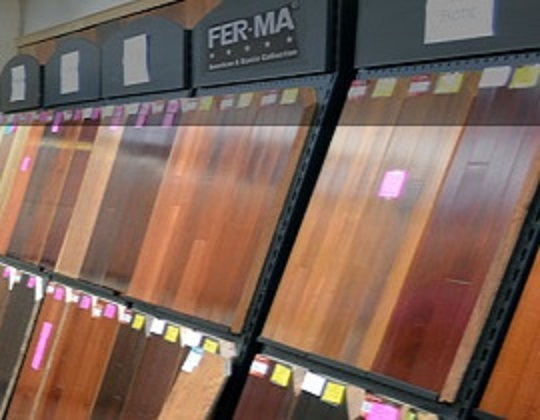 As one of the sub-brands of FERMAFLOORING, the key purpose of distributing and expanding FERMAWOOD CABINETRY is to diversify our product profile and offer our dealers with greater product selection. 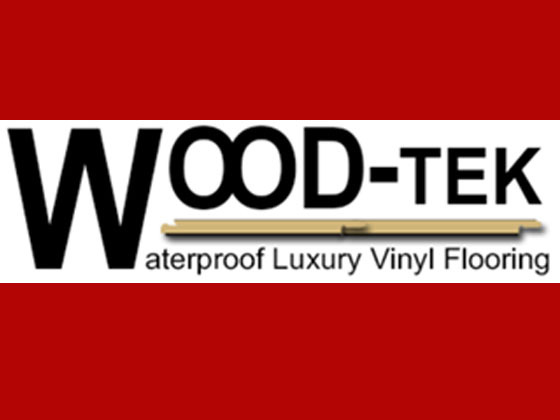 In 2017, FERMA opened a new brand name WOOD-TEK luxury vinyl flooring. 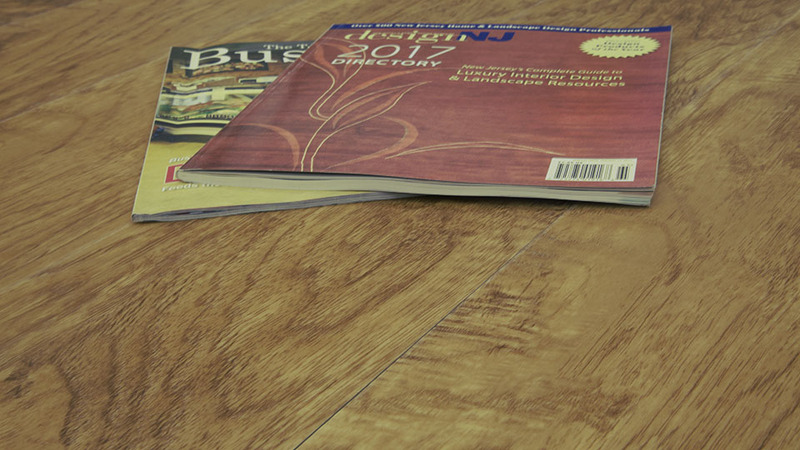 WOOD-TEK LUXURY VINYL FLOORING is an innovative collection that presents true wood looks with the durable and scratch resistant surface of distressed, scraped or embossed, and a striking array of designs and colors varied from exotic to domestic wood species as well as a variety of fossilized vision, which dramatically heighten the realism of the product. 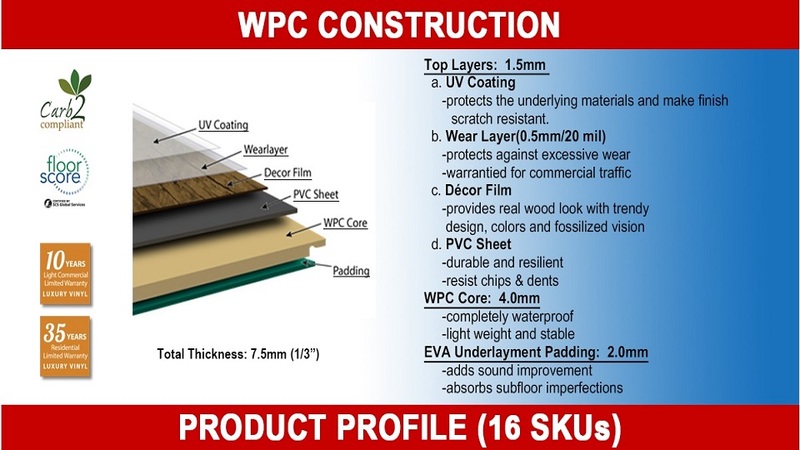 The product line will feature waterproof performance that makes it ideal for high-moisture areas such as kitchen, basement, and many other commercial applications. 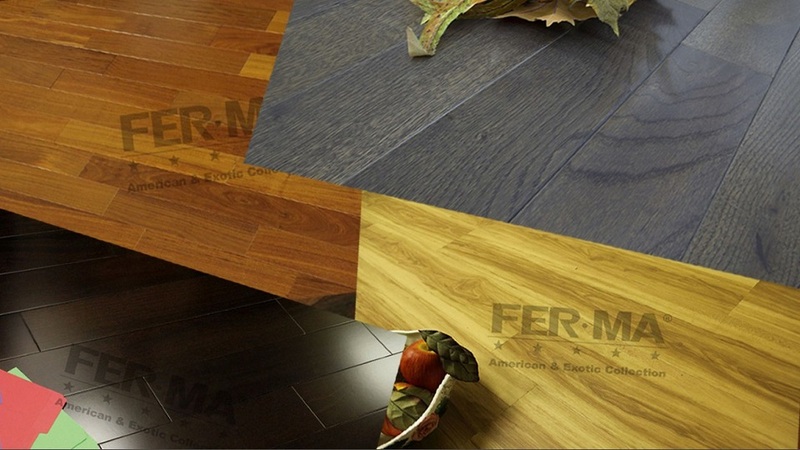 FERMA extends Wood-Tek Waterproof Luxury Vinyl Flooring to three different collections: Vinyl Trend (WPC), Optimum (SPC) and Commercial (SPC+). 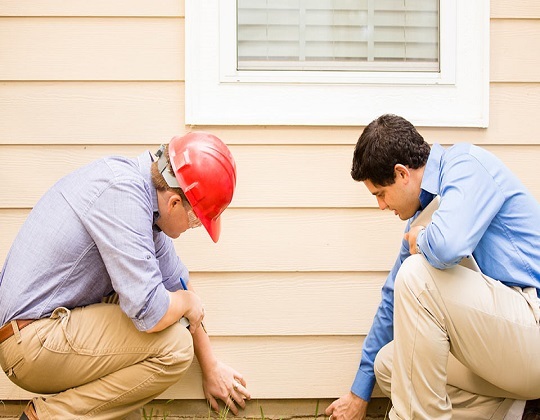 All these three collections are waterproof and cost-effective for both homeowners and commercial practitioners.